A Connect Transit bus at Uptown Station which is a potential destination for IWU students using the pilot access program. Student Senate President Will Teichman said 400 students indicated they will use the service regularly as part of a campus survey. It's very much about popping the bubble that seems to persist about Illinois Wesleyan. The main goal here is to provide access for students to this community," said Teichman. Teichman said they are doing education efforts for students. "Encouraging students to download their app and to go on their web site, reminding them that Google Maps has a feature that allows them to use bus routes. We're really just trying to make sure they are aware that there are many options for getting around town," said Teichman. The pilot program runs through May and after that he said the Senate will decide how much it is worth paying Connect Transit to continue access. The Bloomington City Council is on record in support of continued state funding for Connect Transit. The Twin Cities' bus system faces a shutdown in January unless the Illinois Comptroller transfers funds appropriated earlier this year by the state legislature. 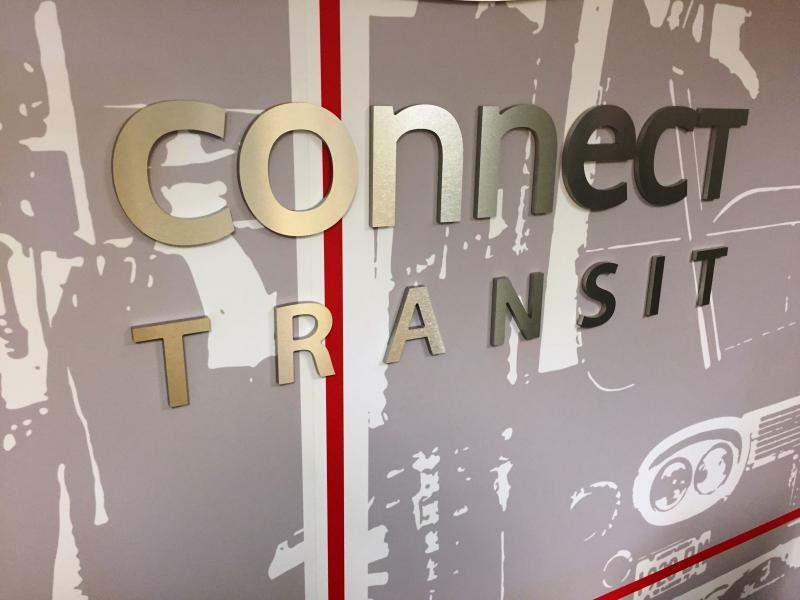 The $5 million owed to Connect Transit is part of a larger funding package for several downstate transit systems. Connect Transit's General Manager Andrew Johnson, who is President of the Illinois Public Transportation Association, spoke to council members about the state's legal authority to provide funding. 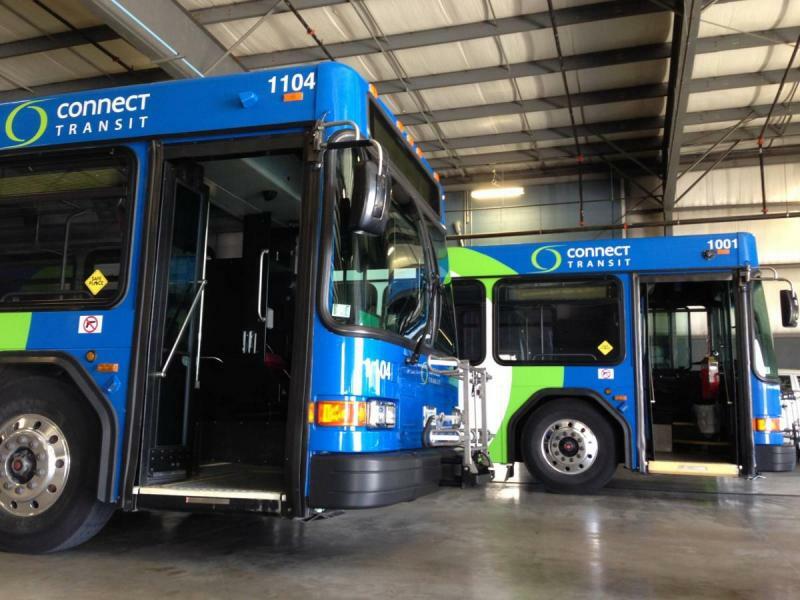 All 150 employees at Connect Transit received layoff notices Monday in accordance with a federal law requiring public agencies to alert staff of a possible looming work stoppage. General Manager Andrew Johnson said he remains hopeful state funds will be transferred to the agency in December, averting the need to keep the buses garaged. He said, in a worse case scenario, a handful of employees will keep working.